This 1929 work of Carles Buigas is one of Barcelona’s top attractions. Enjoy this amazing spectacle of light and sound! 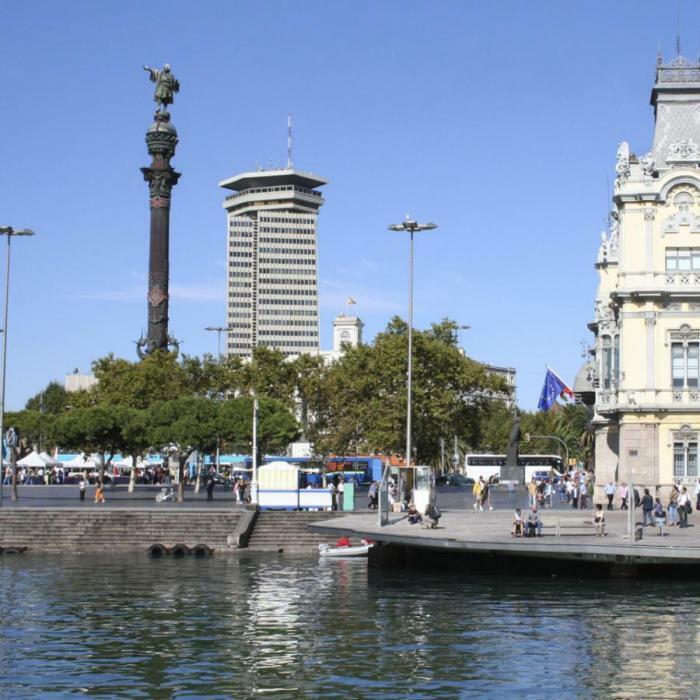 The Old Port stretches from the foot of the Ramblas, at the Christopher Columbus monument, to the neighborhood of Barceloneta, and is full of fun cultural attractions and activities. 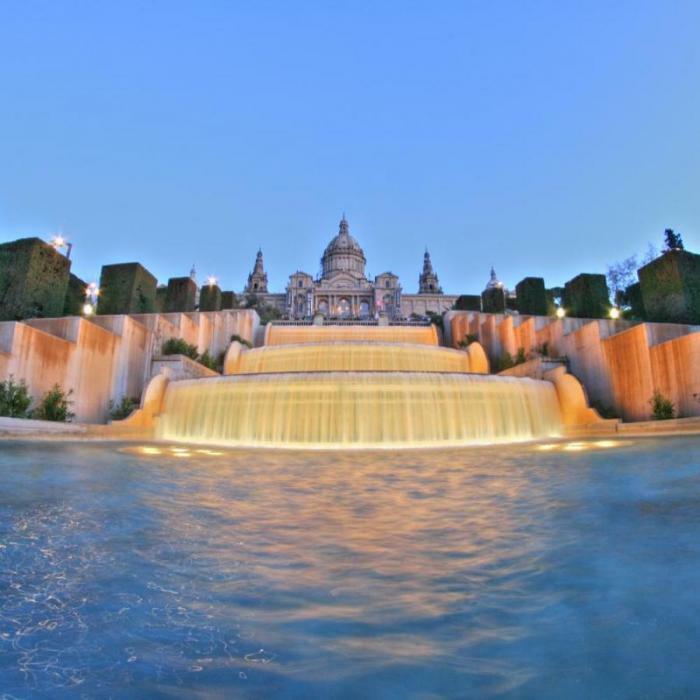 Built specially for the 1929 International Exposition, the Fira occupies a central location in Barcelona. Easy accessible from all points, it is one of the world’s most emblematic urban festival venues. 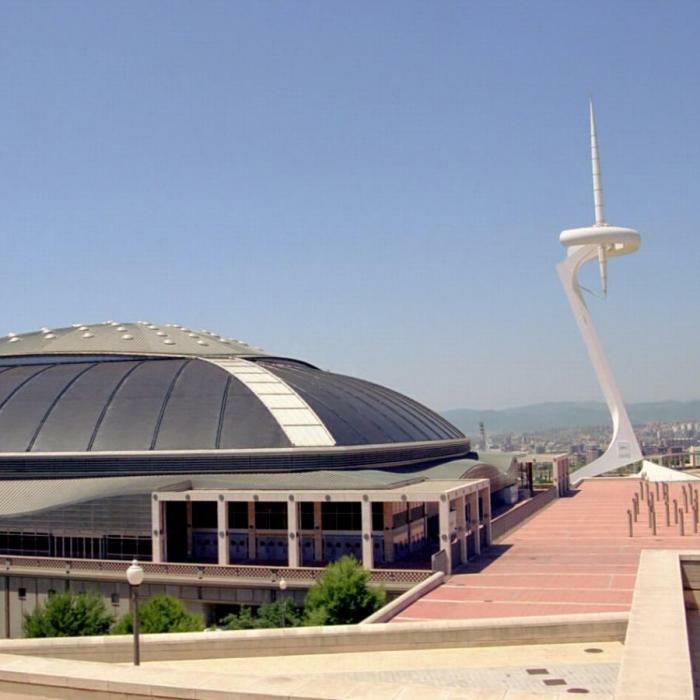 Built for the 1992 Olympic Games, this area is home to the Lluís Companys Olympic Stadium, the Palau Saint Jordi, and the Bernat Picornell Olympic pools. 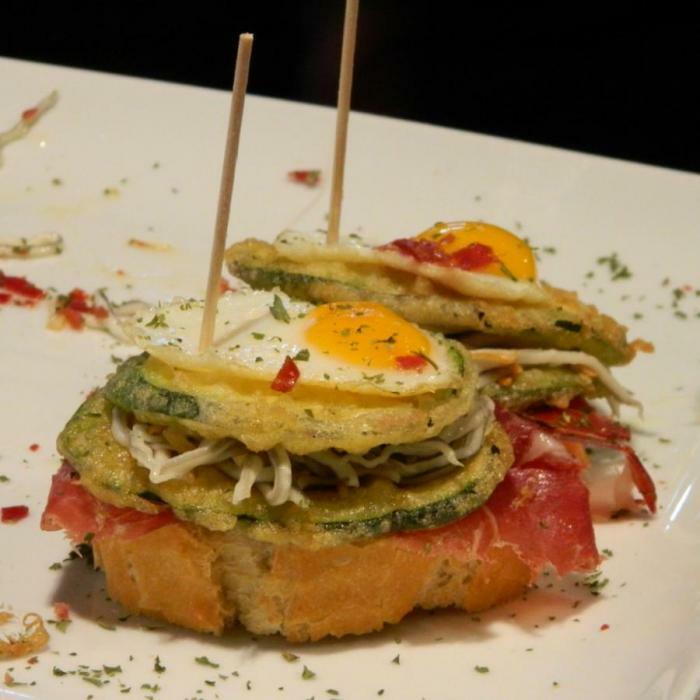 Enjoy a special tour through the pinchos and tapas of the neighborhood Poble Sec. This authentic gastronomic tour is sure to please your palate! 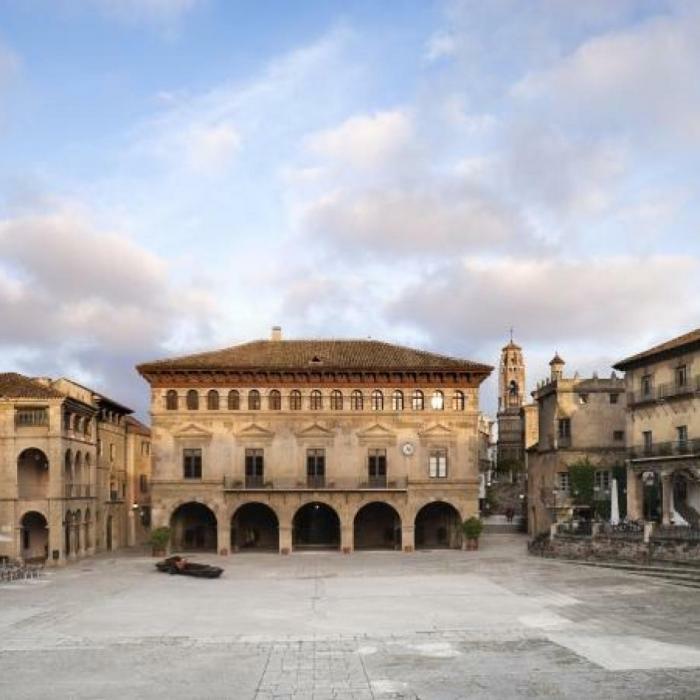 Located in the now defunct factory of Casaramona, modernist jewelers, this structure is the work of Josep Puig i Cadafalch. 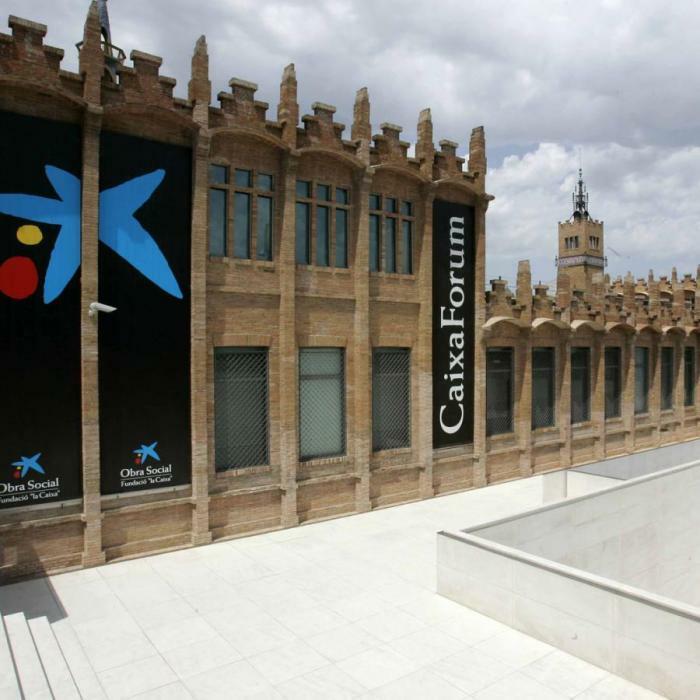 It is currently home to the Museum and Cultural Center of the “La Caixa” Foundation. 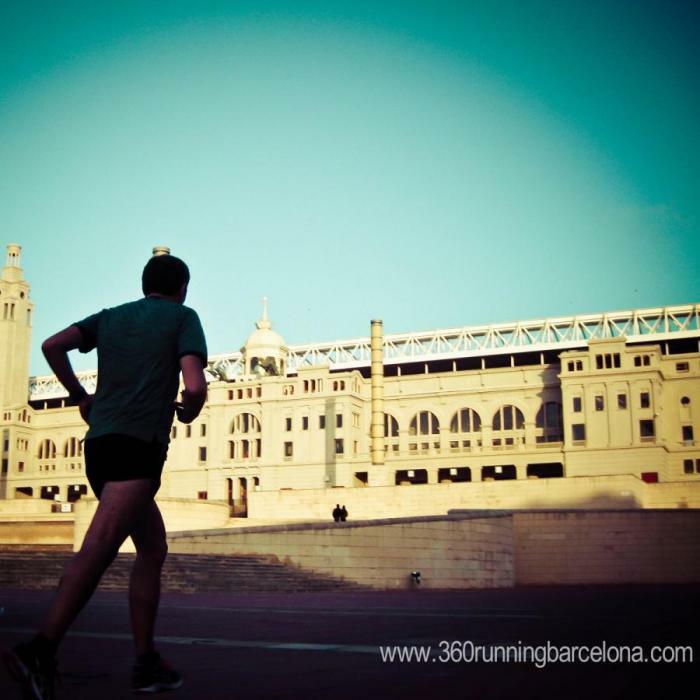 Discover the mountain of Montjuïc and its Olympic legacy by taking a run through a path through unique structures, greenery, and challenging inclines… A perfect challenge for runners of all levels. 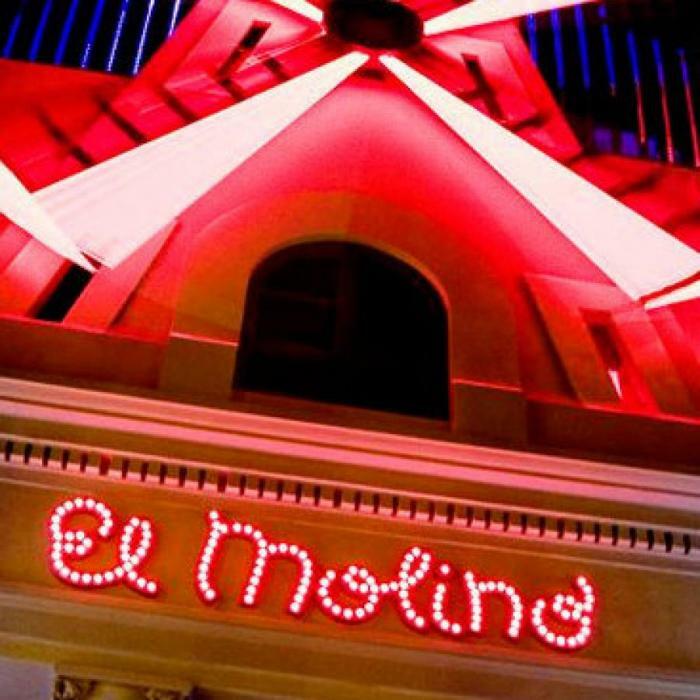 After undergoing extensive remodeling, Made in Paral•lel, El Molino, is once again open, newly equipped to accommodate cabaret performances and all sorts of other spectacles. 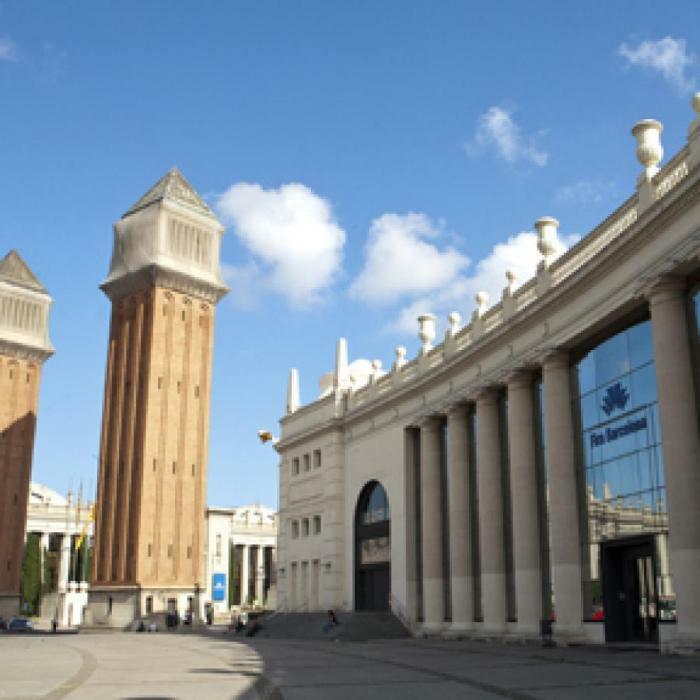 This outdoor architectural museum is a collection of life-size reproductions of buildings, streets, and plazas from all over Spain, and was one of the highlights of the 1929 Barcelona International Exposition.